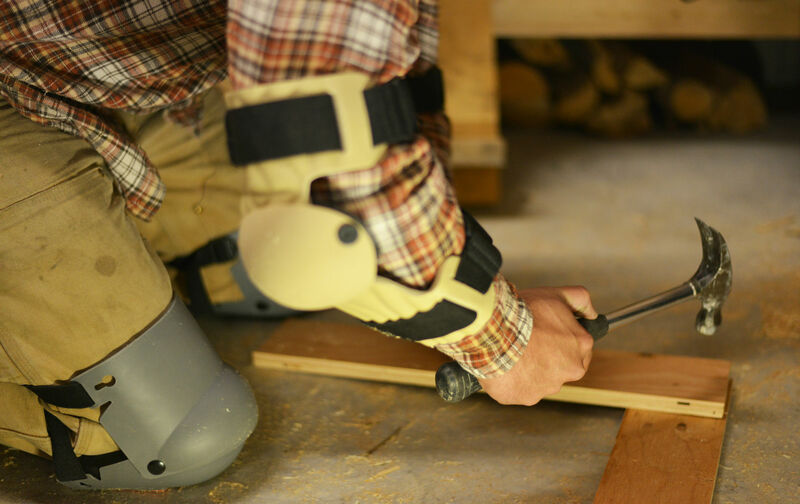 A multi-functional tool designed to offer superior comfort and support. 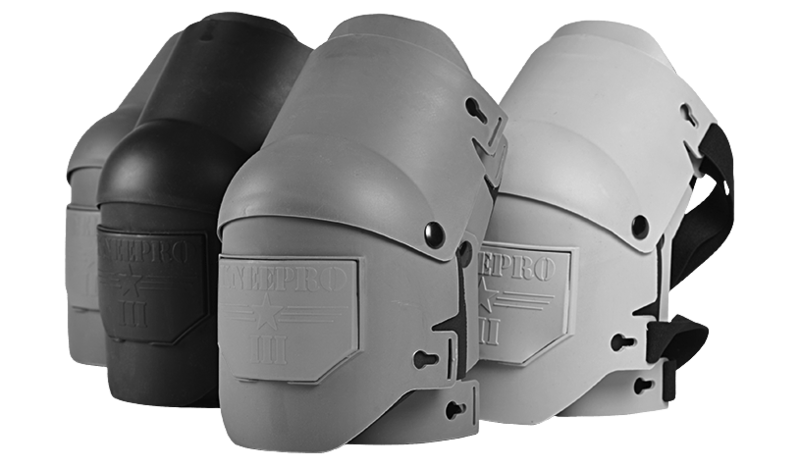 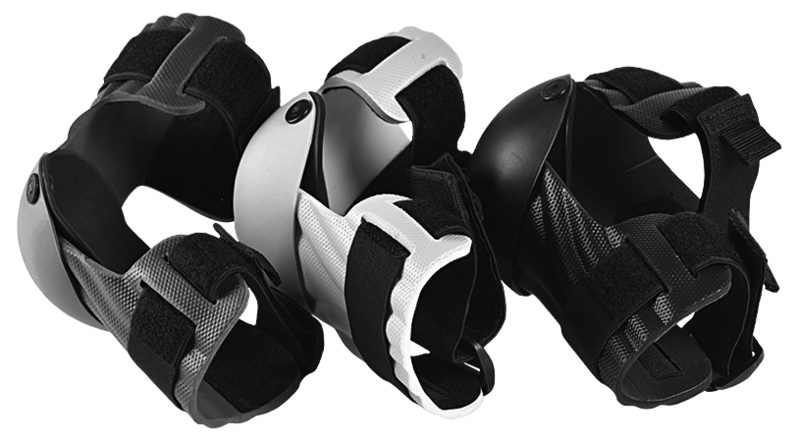 The knee pads are built with a strong, flexible plastic cover that extends well above and below the knee for increased protection. 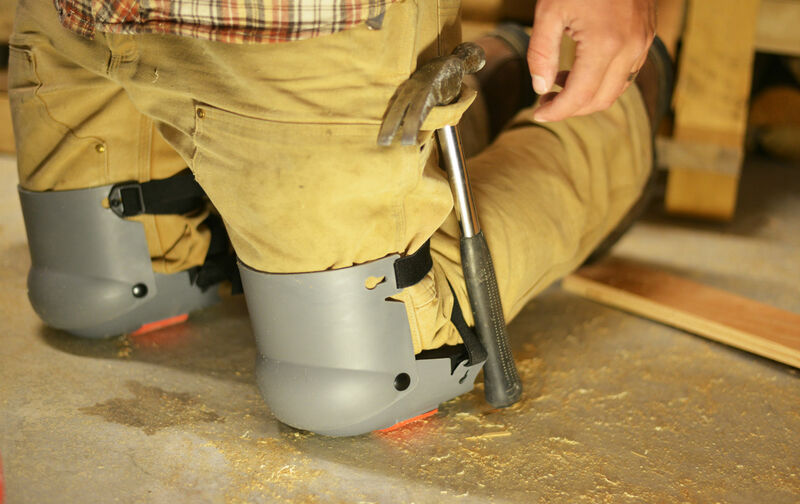 Virtually indestructible, each pad is built to take a beating while protecting your knees. 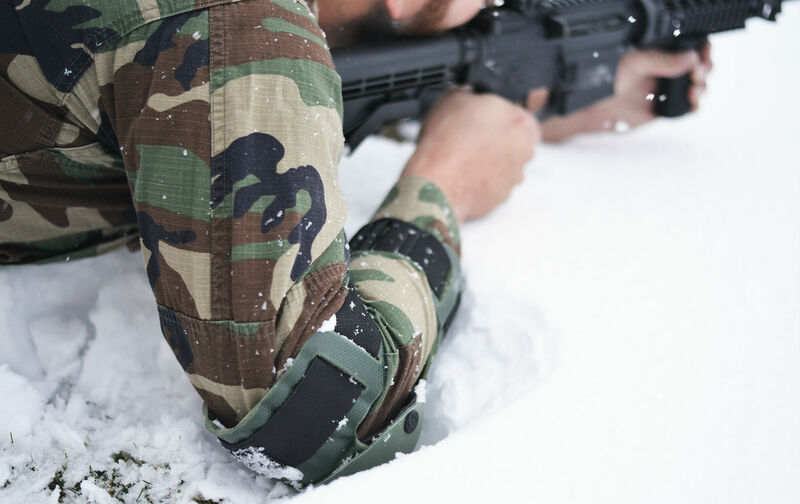 Some unique features include: quick-snap clips for easy removal, hinged metal rivets for added mobility and woven straps placed above and below, not behind, the knee. Each pad features a non-marking grip strip to prevent marks on all surfaces, and the inside of each pad is covered with ½ inch of closed-cell inner foam, which offers exceptional support for your knees.